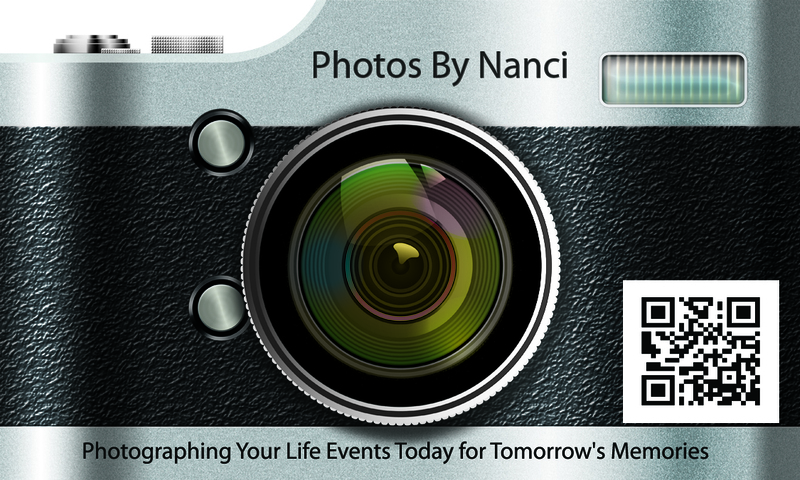 Freelance photographer with over 30 years experience. Have your special event archived by a professional. Please fill out this form to check availability of your event date. Or call 802-230-5152 with any questions.